The DunAmis Gospel Awards is gearing up for its very first awards event to recognize and promote children in ministry. 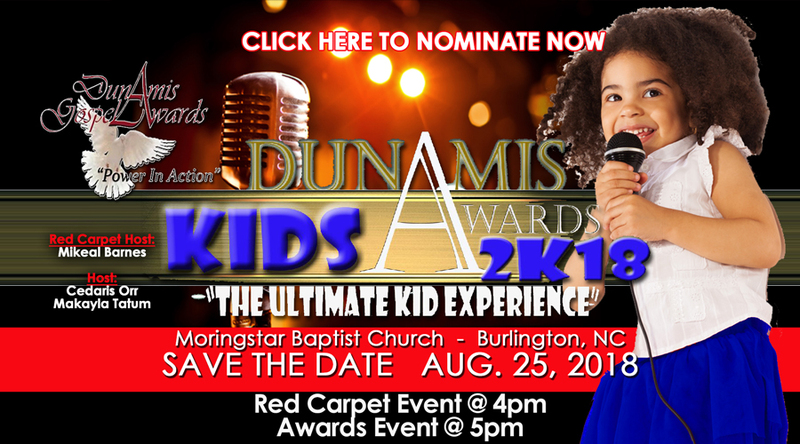 Billed as "The Ultimate Kid Experience," the DunAmis Kids Gospel Awards will honor youth from ages five through seventeen who spread the gospel throughout their community and region. Awards will be presented in thirteen categories. 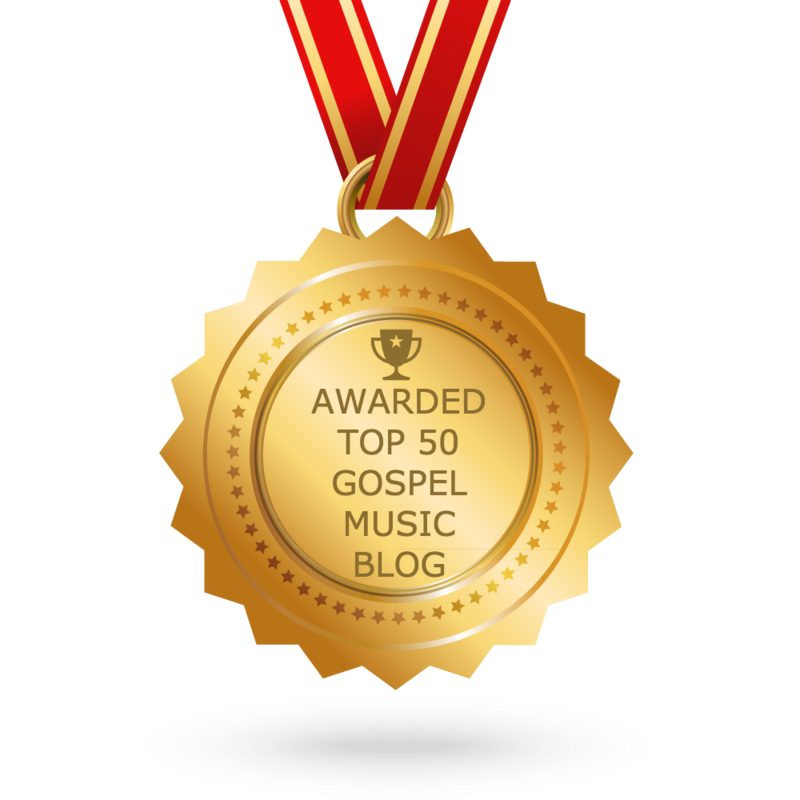 The nomination window is open until June 16 at www.dunamisgospelawards.org. The celebration, which will include red carpet interviews and spirited live performances, is set to take place August 25, 2018, at Morning Star Baptist Church in Burlington, NC. 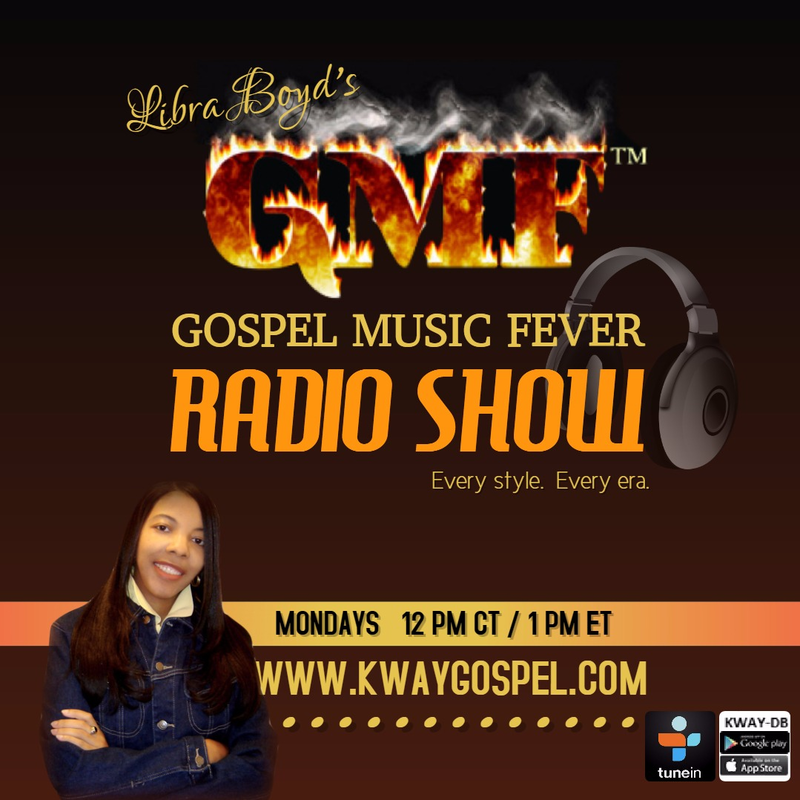 The DunAmis Kids Gospel Awards is founded by Bishop Terry L. Young.